In a city as saturated with stand-up comedy as Montreal, the whole sketch genre sometimes goes unnoticed. Like a prom queen’s nerdy little sister; sketch comedy is the smart, thoughtful sibling to individual comedy’s brash self-absorption. As a comedy writer, even I’m guilty of overlooking sketch comedy. The thing is, almost every time I’ve been out see it, I love it. When properly rehearsed and well delivered, it can be an amazingly creative collaboration between genuinely funny people. 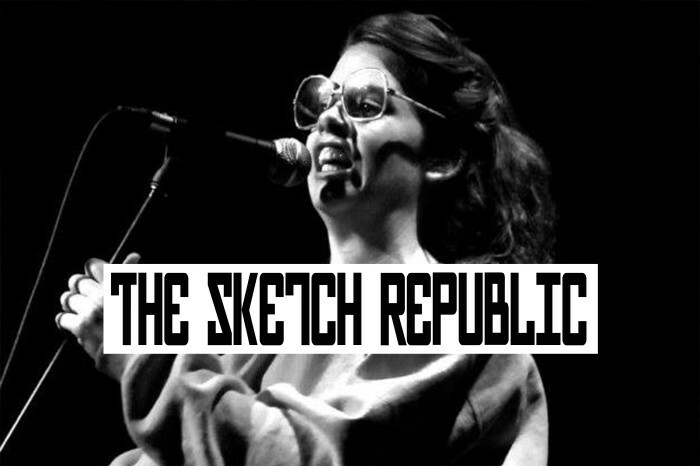 This Saturday, Theatre St. Catherine is hosting the November edition of The Sketch Republic, Montreal’s monthly sketch comedy show. The event is the brainchild of Danny Belair and Erin Hall and assembles the best sketch comedy troupes from Montreal (and elsewhere) to provide a forum for sketch comedy artists to improve their craft. They also offer workshops and community networking events. 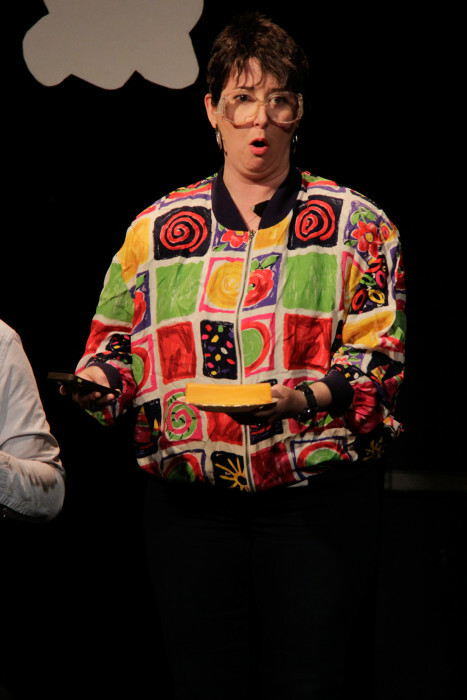 Saturday’s show features Second City Toronto ensemble member and Canadian Comedy Award winner Kirsten Rasmussen. Rasmussen will present all new, never-before seen in Montreal, solo sketch material. An improviser/actress living in Toronto, Rasmussen is currently working on her second Comedy Revue on the Mainstage at Second City Toronto. She recently won the award for Best Female Improviser in Canada, from the Canadian Comedy awards 2015. Supporting her on Saturday night are the local troupes HOT RAW FIRE, Employees of the Year and the newly formed troupe Big Mall. The event will be hosted by the pride of NDG, Ladies & Gentlemen. If you haven’t been to a sketch comedy event, you should go. Tickets are cheap, the venue has a bar and you can stay and hang out afterwards. Come on, take the Prom Queen’s little sister out on a date! She’s witty and clever and probably a little bit dirty. What do you have to lose? THE SKETCH REPUBLIC: Excitement City! takes place Saturday November 21st at 8 p.m. at Théâtre Sainte-Catherine (264 Sainte-Catherine Est). $8/$6 Students. Click HERE for tickets.